The secret shirt in Strong Badia the Free is Telltale Games' Kevin Bruner, as drawn by Graham Annable for the Telltale Blog. To get the shirt, jump off of the ledge in the Snap Shak until Strong Bad lands upside down (you can't be wearing a costume for this to work). Now try to enter the door from the bottom. 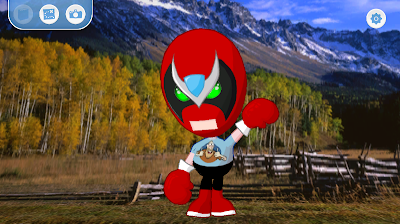 If all goes well, Strong Bad should now be wearing the shirt.